Past Events - Click an Event to see Photos from the Event. 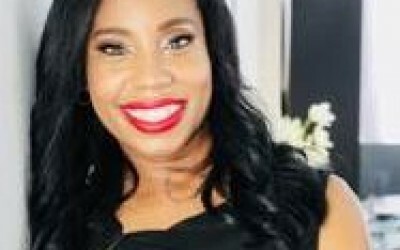 Join us on Friday, April 12, 2019 for our Annual Red Carpet Event at Elliott-Matsuura for Lunch, Demo and Workshop lead by Founder & CEO of Culturiousity, Trecia McLennon. Workshop Objectives to identify visible and invisible elements of culture. List elements of your own cultural identity and Identify at least one inclusive practice to commit to trying out in our work and personal lives. 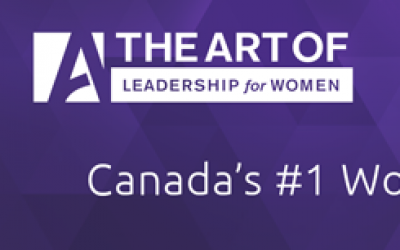 Special Offer for Women in Aerospace Canada – Save $100 on tickets to attend The Art of Leadership for Women in Toronto on April 12, 2019. Click to see the confirmed speakers and link to purchase your ticket. Have you ever wondered what’s happening at some of our nation’s leading educational institutions? Perhaps you’re curious to learn if your company can benefit from an industrial liaison partnership with a local university? Or maybe you are a student yourself, looking for advice on how to navigate your early career. Hey St. John’s – time for another informal 5 à 7 Meet and Greet. 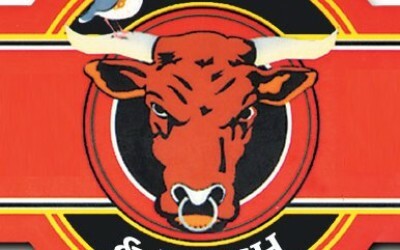 Mark your calendars for Tuesday March 19 and come on out to the Bull and Finch after work. It’s a great opportunity to learn more about Women in Aerospace Canada Atlantic and to meet those working in the region. The WinSETT Centre would like to extend a 10% discount to all members of Women in Aerospace Canada to attend their Leadership Program Workshops being held in Toronto from October 2018 – March 2019. Join us on Thursday March 7th for an interactive session with Nancy to explore what it means to live your life on Purpose. Focused on professional women, Nancy helps us understand how to live and work congruently and authentically in our own power. 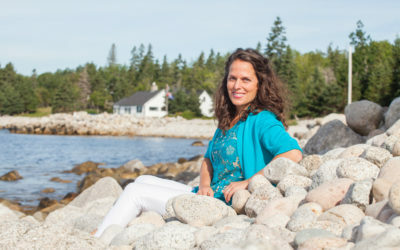 Her individual work helps women find their Purpose to align their lives and live fully. 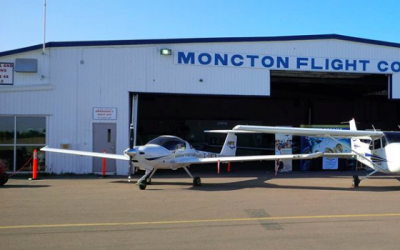 In conjunction with Women in Aviation Worldwide (WOAW) week, Moncton Flight College (MFC) will open its doors on Saturday, March 9th, 2019 to all women (and the general public) in local communities for anyone who would like to learn more about this exciting industry and the career opportunities it has to offer! MFC will be providing tours of their facilities, simulators, aircraft and offering half price introductory flights! Hey St. John’s – let’s get together for an informal 5 à7 Meet and Greet. 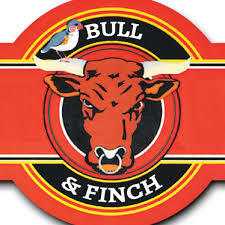 Mark your calendars for Thursday February 21 and come on out to the Bull and Finch after work. It’s a great opportunity to learn more about Women in Aerospace Canada Atlantic and to meet those working in the region. Join us at Lynch Dynamics on Tuesday, February 19, 2019 for a Lunch, Learn & Tour. 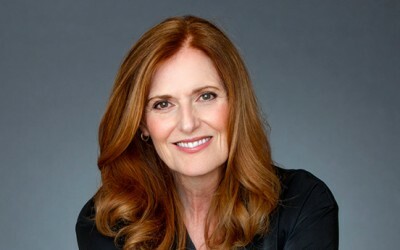 Back by popular demand, Siobhan Brown-Calderbank will lead us in a workshop: Compelling Change Communications: How to Gain Stakeholder Commitment. Afterwards we will be lead on tour of Lynch. Don’t miss out get your ticket today! Learn how to find calm and clarity in a mind that is jumping all around. Discover how to keep stress at bay and bring more confidence to your life. At the Doodle Lovely Breakfast Workshop, learn how to implement and benefit from greater self-care and creativity! You will be inspired to think differently about how you approach your everyday life, through key ideas and exercises increasing mindfulness and well-being. The results; increased calm, clarity, creativity and confidence in both your personal and work lives. SAVE TODAY! Available until January 15th, 2019 Purchase THREE event tickets and SAVE!! Join us for all three workshops facilitated by Siobhan Brown-Calderbank. Tour THREE Aerospace Companies and Network at all THREE events!! 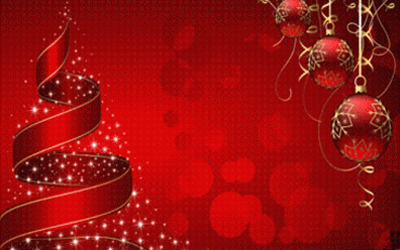 Join WIA Canada at Culinary on December 5th 2018 for our Annual Christmas Party Co-Sponsored by UTC Aerospace and Safran Landing Systems, and New additional sponsors this year Service Steel Aerospace, Shimco and Promation Engineering. Roll up your sleeves, put on an apron and work with colleagues and WIA members in an enjoyable, hands-on team cooking experience. Upon arrival we will break into teams and take instructions from the Professional Chefs, Wine Tasting with Culinaria Sommelier, and Craft Beer Tastings with Brew Master Joe Mrav from Grain & Grit all while enjoying a cocktail. When we have finished our learning and tasting we will be directed into our private dining room where we will be served the delicious meal we have helped create. The Ontario Aerospace Council invites Members of Women in Aerospace Canada to attend the 3rd Annual Aerospace Unplugged event being held in Toronto. 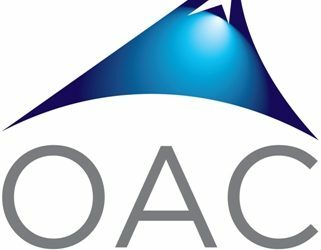 This year’s event will mark the 25th Anniversary of the Ontario Aerospace Council. WIA members can purchase tickets at the Affiliate Member rate through the OAC website. Join WIA Canada on Tuesday, October 16, 2018 for a Lunch, Presentation and Tour of MDA Corporation. Presentation by Pat Greene, Technical Lead, Space Station Program. As prime contractor on such iconic robotic programs as Canadarm1 on the Space Shuttle and Canadarm2 & Dextre on the International Space Station, MDA applies its renowned expertise to further space exploration and advancing science. On Earth, that expertise is addressing exciting new applications in medical, nuclear and industrial automation markets. Women in Aerospace Canada Atlanticis hosting a Networking Event to take advantage of the many women working in the aerospace industry visiting Halifax for DEFSEC 2018. Join us for casual conversation, networking, and informal mentoring with locals and visitors. Join the Women in Aerospace Canada Table at the Northern Lights Gala Awards Dinner!! The Foundation’s national awards program, The Elsie MacGill Awards (“The Elsie”) was established in 2009, and each year honours up to eight women for their contributions in specific aviation and aerospace disciplines. Award categories are: Flight Operations, Government, Business, Education, Pioneer, Engineering and Rising Star. Through a nomination and judging process honourees are named each year and they are recognized each fall at a gala dinner. The event highlights the honourees’ life history through a combination of visuals, display materials and speakers who have known her throughout her personal and business life.